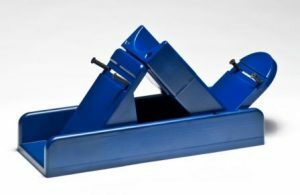 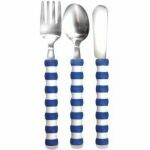 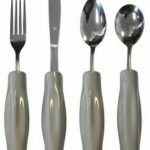 The KEatlery Weighted Utensils Set of 4 includes heavy dining utensils that are designed to look like everyday eating utensils. 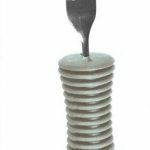 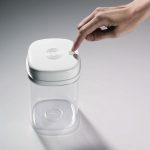 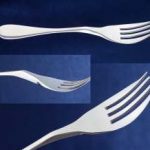 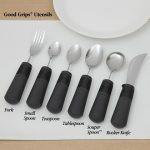 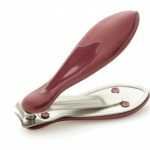 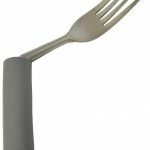 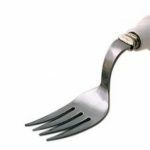 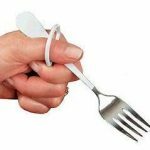 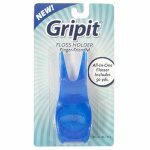 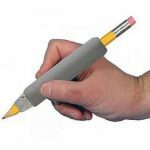 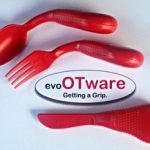 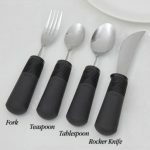 Each utensil has additional weight to help steady the users hand. 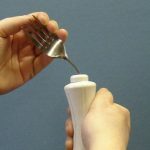 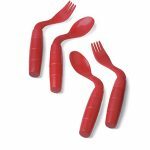 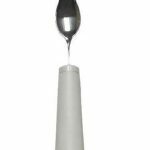 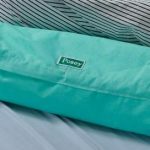 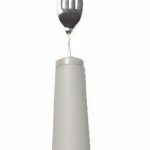 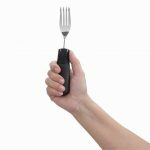 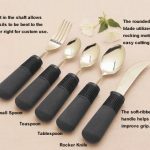 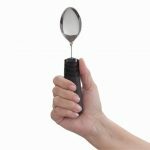 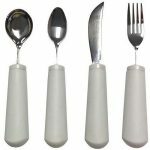 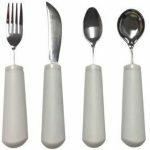 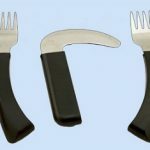 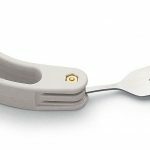 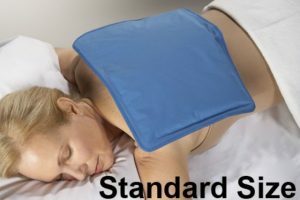 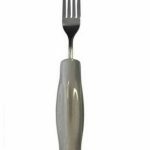 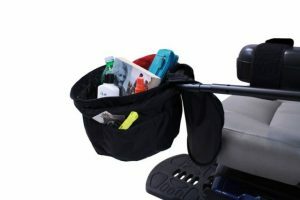 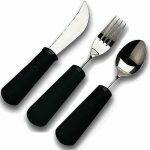 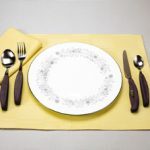 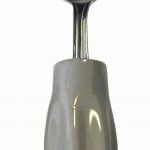 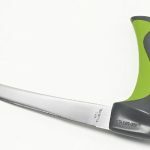 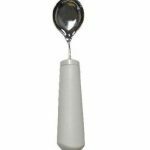 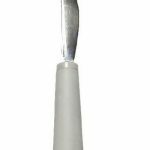 The heavy utensils may help to decrease hand tremors, allowing users to eat with less shaking and less spillage.The KEatlery Weighted Utensils Set of 4 includes one weighted knife, one weighted fork, one weighted teaspoon, and one weighted soupspoon. 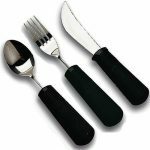 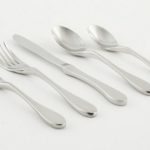 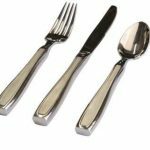 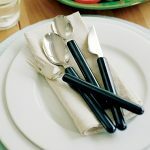 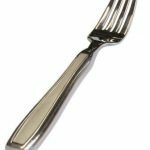 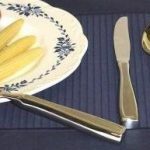 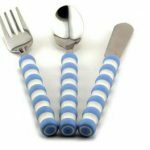 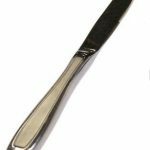 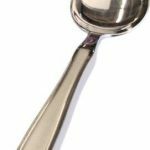 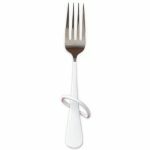 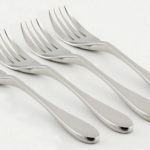 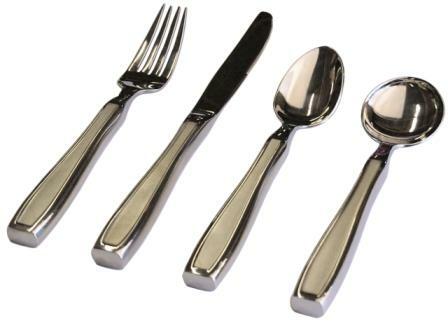 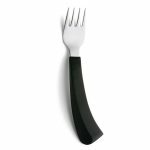 These high quality stainless steel dining utensils are dishwasher safe. 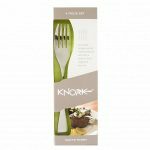 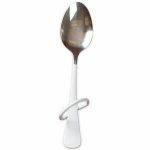 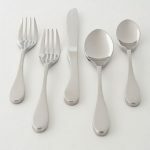 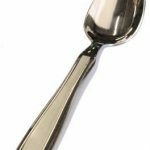 Each utensil weighs an average of 7.2 – 7.5 ounces.KEatlery Weighted Utensils Set of 4 Specifications:Material: Stainless steel.Weight: 7.2 – 7.5 ounces each.Care: Dishwasher Safe.Set includes: one knife, fork, teaspoon, and soupspoon.